White china mug , dishwasher proof. 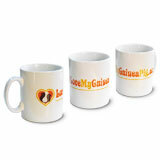 These are printed with the LoveMyGuineaPig logo around the mug. 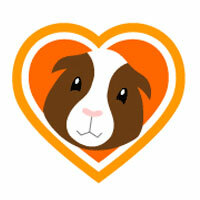 50p from the sale of every mug is donated to an animal charity.